Plexus provides training programmes for clients in the areas of social and environmental performance, human rights, social risk management, impact assessment, stakeholder engagement and social investment. We have designed and delivered training programmes for community liaison officers (CLOs), HSE and social performance managers, asset managers and senior project management. Plexus also works with local service providers and project CLOs to strengthen local capacity and assist clients and their local specialists in meeting international project finance standards. Training sessions are highly interactive and based on real-life experience from the international energy, oil and gas, infrastructure and mining sectors. Since its foundation in 2006, the Plexus team has worked on projects in the extractive, energy, infrastructure and related financial sectors in more than 60 countries. 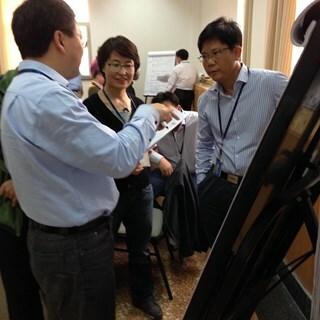 Stakeholder management training for energy sector clients in China focusing on social conflict management, grievance management, stakeholder engagement and stakeholder mapping. 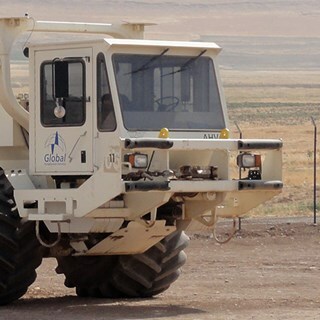 Support to Marathon Oil in the preparation of an ESIA for an onshore oil exploration drilling programme in Kurdistan.